British luxury brand’s most intense and exhilarating supercar. 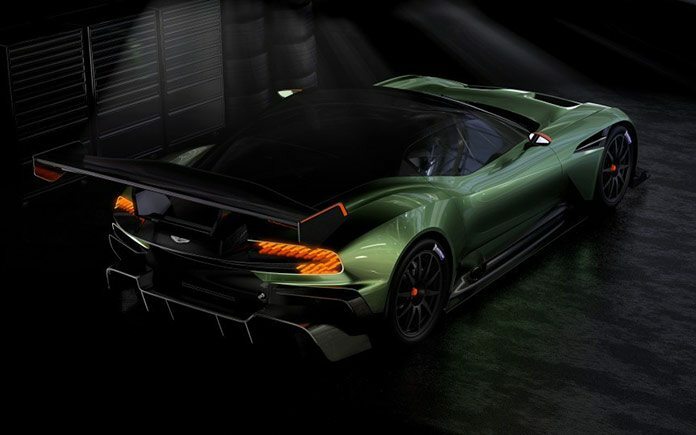 Vulcan is te name of te loudest, fastest, most extreme Aston Martin in history. 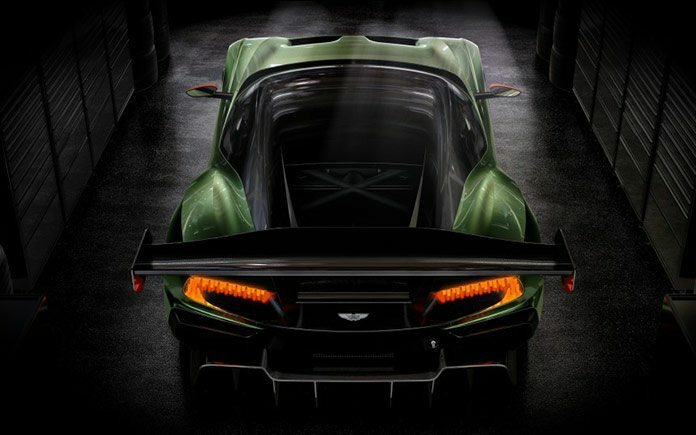 Aston Martin Vulcan, a track-only supercar was born out of extensive motorsport experience – and using the brand’s acknowledged flair for design and engineering ingenuity. Aston Martin Vulcan is limited to just 24 examples worldwide which will allow owners the opportunity to precisely tailor their luxury toy. 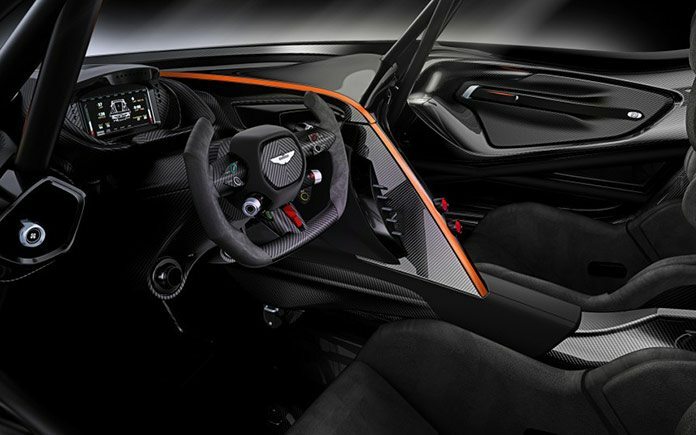 “Aston Martin Vulcan is, by its very nature, a rare and thrilling supercar. Designed and engineered to deliver a genuinely bespoke driving experience that draws on our rich heritage, this car tailors its power and handling to both the capabilities of the driver and the characteristics of the track. Styled entirely in-house by the Aston Martin design team, this supercar is powered by the most potent iteration yet of the company’s naturally-aspirated, 7.0-litre V12 petrol engine developed by Aston Martin Racing. The engine’s output will be able to be set at 500, 600, 700 or 800 hp. With it’s naturally aspirated V-12, straight-cut gears and a pair of big-bore side pipes, it will be a glowing, thundering monster. 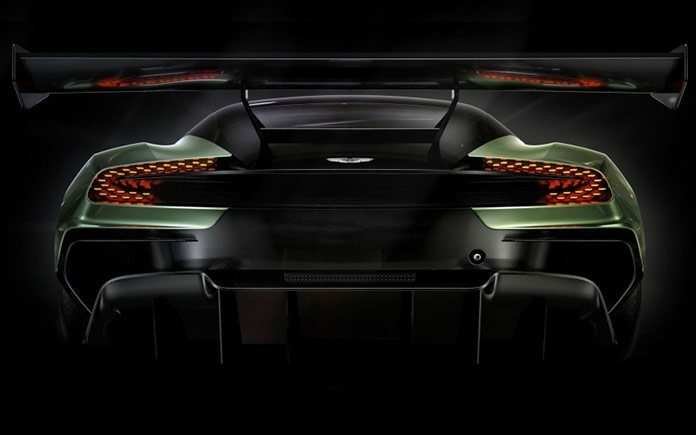 The Aston Martin Vulcan will not be homologated for road use. 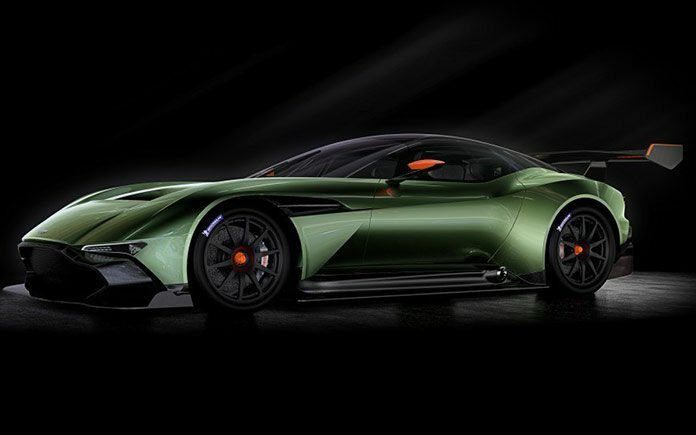 The car features a carbon fibre monocoque and body constructed by Aston Martin’s long-term specialist body engineering and manufacturing partner Multimatic, integral limited-slip differential, magnesium torque tube with carbon fibre propeller shaft and Brembo racing calipers acting on carbon ceramic racing disc brakes which measure 380mm in diameter at the front and 360mm at the rear. If you do buy one – Aston quotes £1.5m plus taxes – you’ll also get the opportunity to do some track work in Aston Martins including the V12 Vantage S and One-77 road cars and the Vantage GT4 race car with experienced racers including Aston Martin Racing’s Le Mans-winning Darren Turner. 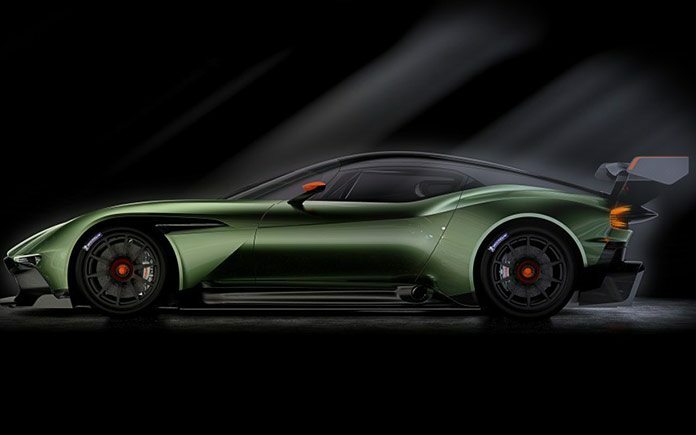 The Aston Martin Vulcan will make its world debut on the brand’s new stand at the 85th Geneva International Motor Show (Hall 5 Stand 5253) at 10.15 am on Tuesday March 3.